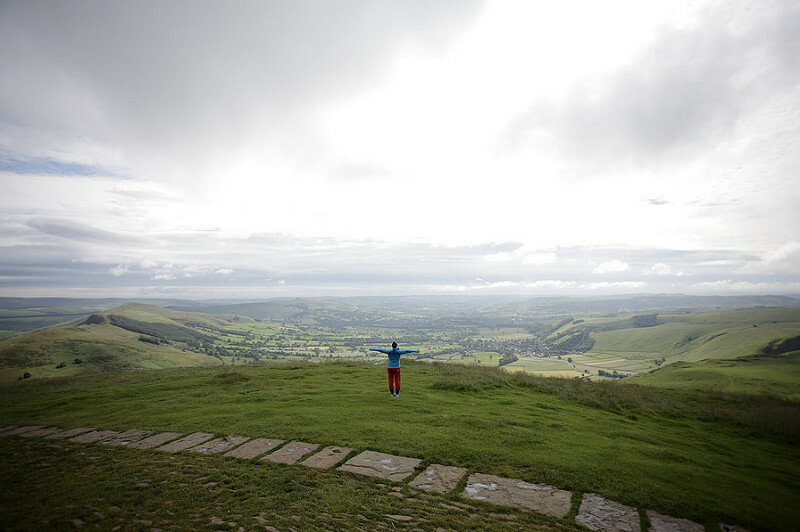 The Dales boast some of the most beautiful walks meadows and vistas in the UK. 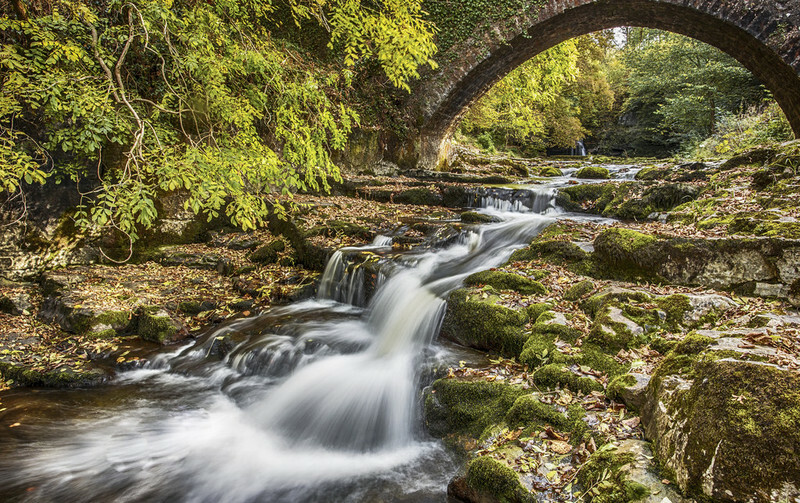 Providing it is not a particularly cold and wet spring, it really is one of the best seasons to see the Dales. 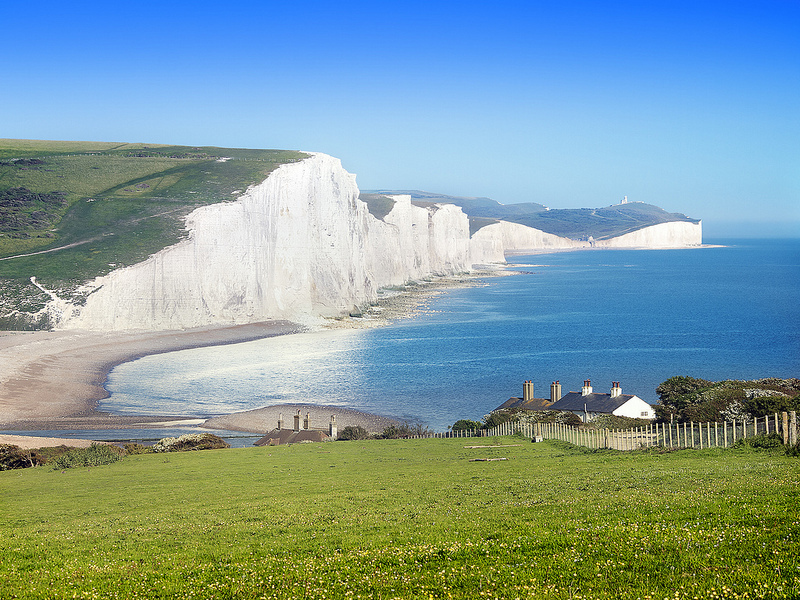 There are plenty of lovely hikes you can indulge in, perhaps the most impressive is the James Herriot Way which is typically done over a period of 4-5 days and is a hefty 52 miles! If you prefer to see your countryside from atop a bike fear not; there are dozens of great mountain biking routes to take in the Dales too. If it has been a wet spring just remember to bring plenty of spare clothes and waterproofs, park your motorhome and get your hiking boots on! 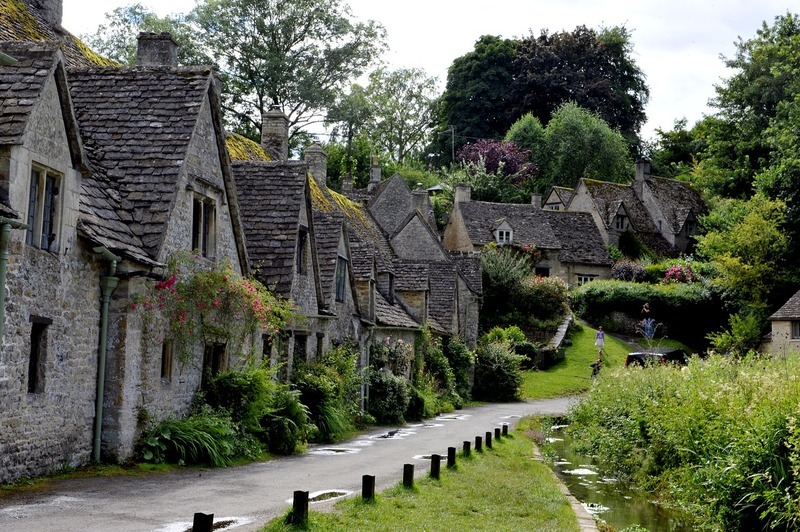 Though beautiful all year round, the Cotswolds can become somewhat inundated with tourists during the summer; Let’s face it somewhere this beautiful won’t escape being noticed by holidaymakers. As many locations within the Cotswolds are only an hours drive from London, it might just be the perfect destination for a long weekend break in springtime. Something particularly cathartic about visiting the Cotswolds for a short break is that you can literally feel like you have gone back in time to a simpler existence, which is just what’s in order for you if you’ve had a manic start to the year! Derbyshire is renowned for its beautiful quaint villages and natural splendour. Home to a large portion of the Peak District there is so much to see in the Derbyshire countryside. There is the famous Derbyshire Spring Market, which takes place on the 4th of March. Spring is also the best time to see some of Derbyshires wildlife. Alongside the blooming of wildflowers and general flourishing of spring, you can see Dancing Grebes, red grouse or Britains fastest land animal, the Brown hare at this time of year. The bottom line here is that Derbyshire is a beautiful place to visit all year round, spring being no exception to this rule and with a lower cost. So there you have it; there is no reason to hold off on adventure until summer. Renting a motorhome in the shoulder season is also even more affordable with there being an average reduction of 25% of the summer rental price. To find motorhomes for your spring getaway check out some options here!